Perfect Cleaning offers a range of professional cleaning and domestic cleaning services for Central and Greater London. We are hard working, reliable house cleaning and housekeeping experts. 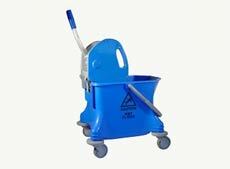 We provide a professional and efficient domestic cleaning service. Every home need a one time a month a general cleaning. Perfect cleaning can help to feel fresh, feel how spring is coming to your home. 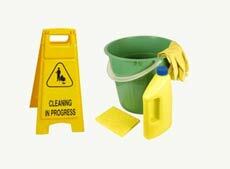 Perfect Cleaning can do the cleaning and maintaining facilities of any size or type of business.! Our carpet cleaning system has been proven to be one of the most effective systems available today. Perfect Cleaning use a low moisture cleaning process which allows carpet to be totally dry in couple hours. That was really great party? Everybody enjoyed? That is brilliant.....but who will clean all that mess now??? Builders just finished the job? You Happy ….Well done… but who will clean all that mess, paint from windows, floors etc??? Perfect Cleaning can offer you the best after builders cleaning included all the rooms, hallways, bathrooms, kitchen and much more. Perfect Cleaning is pleased to offer you ironing services. Tenants are moving in / out? 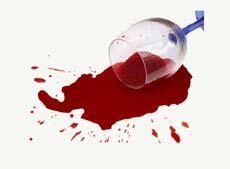 You need somebody reliable to do the perfect cleaning in short time? We can do the perfect job for you just in couple hours.